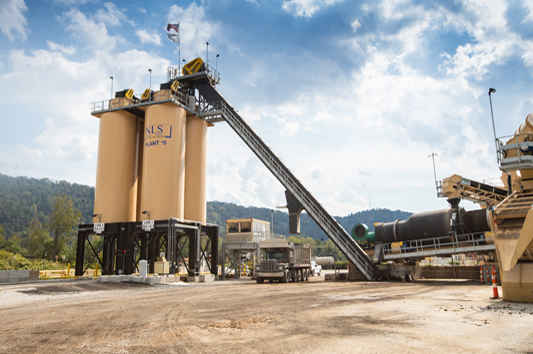 We are your one-stop shop for aggregates, asphalt, and roadbuilding. 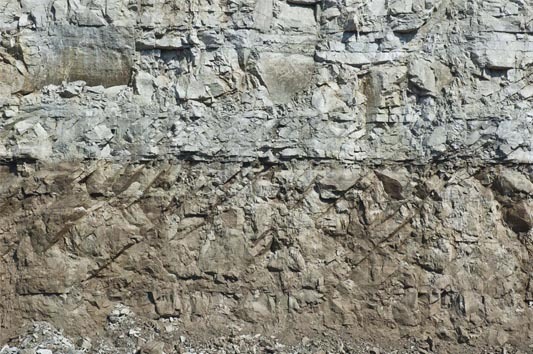 We’re a leader in mineral applications because we never stop thinking about what’s next for the nationwide distribution of our high-quality dolomitic and calcium limestone deposits. Whether it’s by truck, rail or water, you can trust our distribution network to “over” deliver! 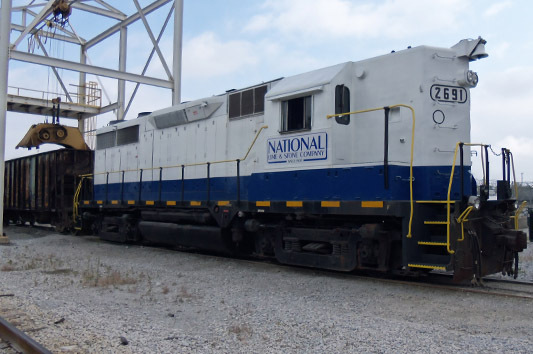 National Lime & Stone provides high quality aggregates, minerals, concrete, asphalt and paving services throughout Ohio and the United States. Find locations & contacts so we can truck, rail, or barge to your location. We are a family centered business—and we consider every one of our employees a valued member. Search current openings or tell us about yourself as we are always looking for the best people. 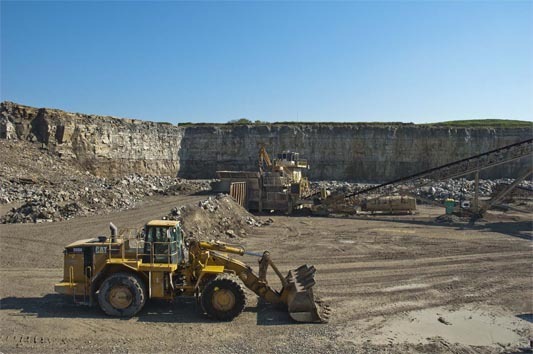 National Lime and Stone continues to be a trusted, local source of certified aggregates and diversified, mineral product applications for over 100 years. Regardless of location, our distribution experts will deliver materials via truck, rail or river to you on time and on budget. With asphalt and concrete capabilities, we are ready to help complete your project. We can supply all of your Utica and western Marcellus shale needs.